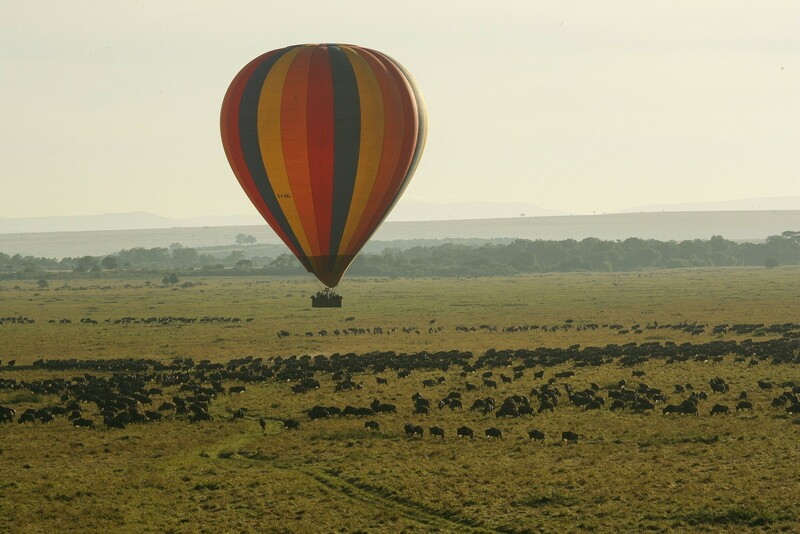 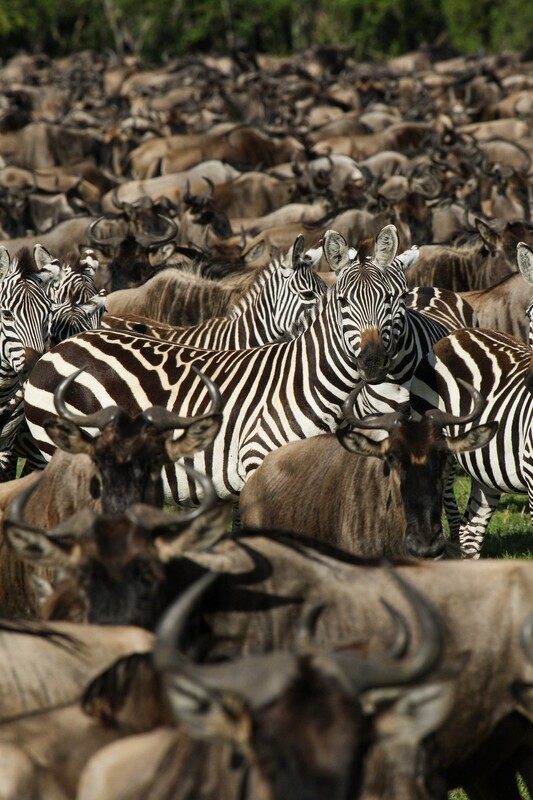 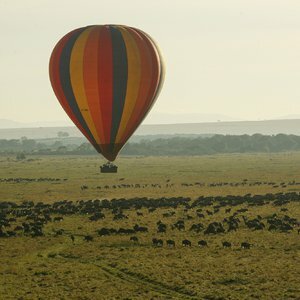 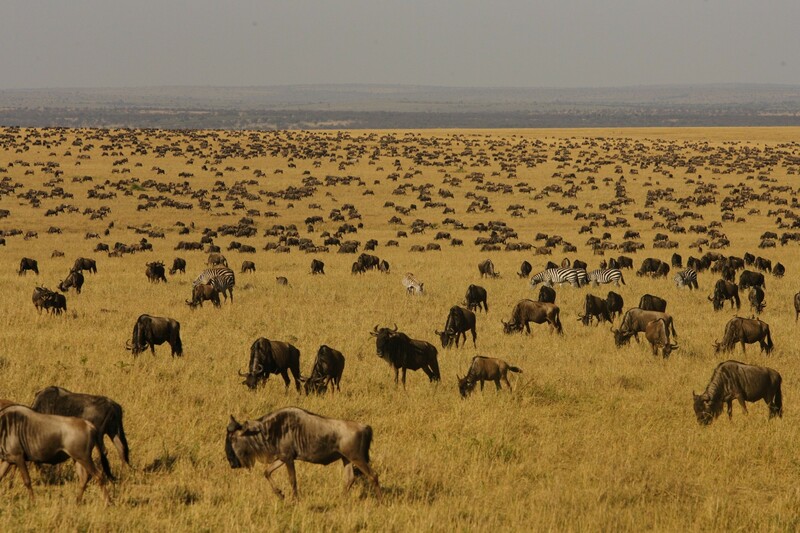 The Serengeti and Masaai Mara form the backdrop to the one of the most spectacular shows on earth; the Great Migration. 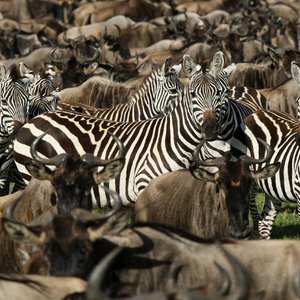 Every year, over 1.5 million of wildebeest, zebra and gazelle move continuously across the plains of Tanzania and Kenya in search of fresh grazing, water and breeding grounds. 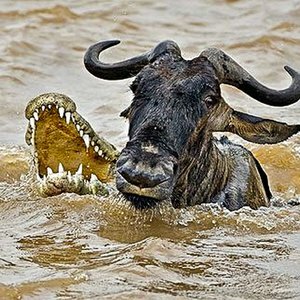 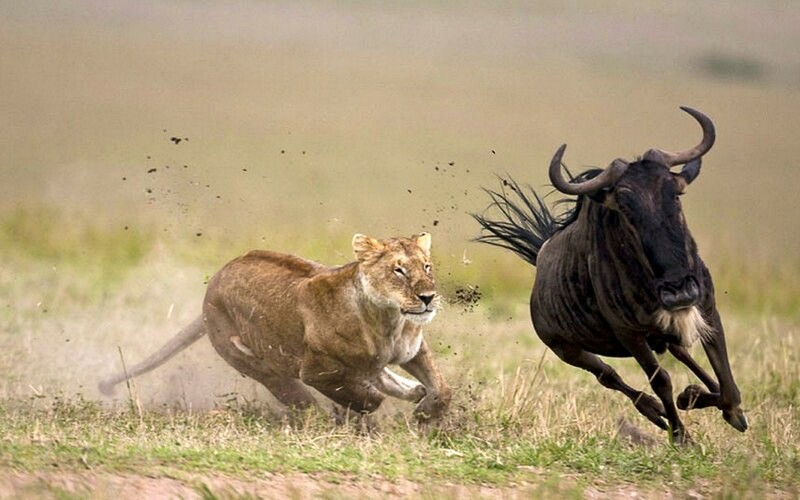 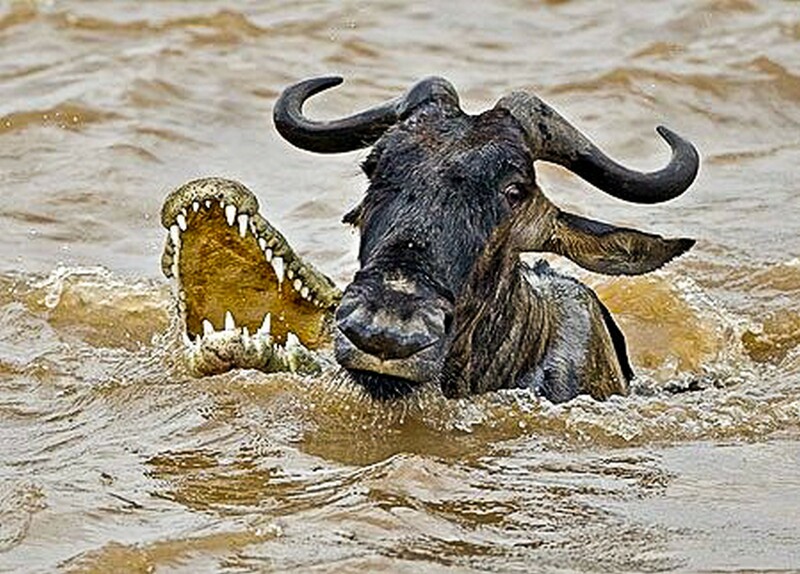 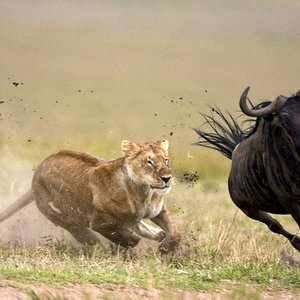 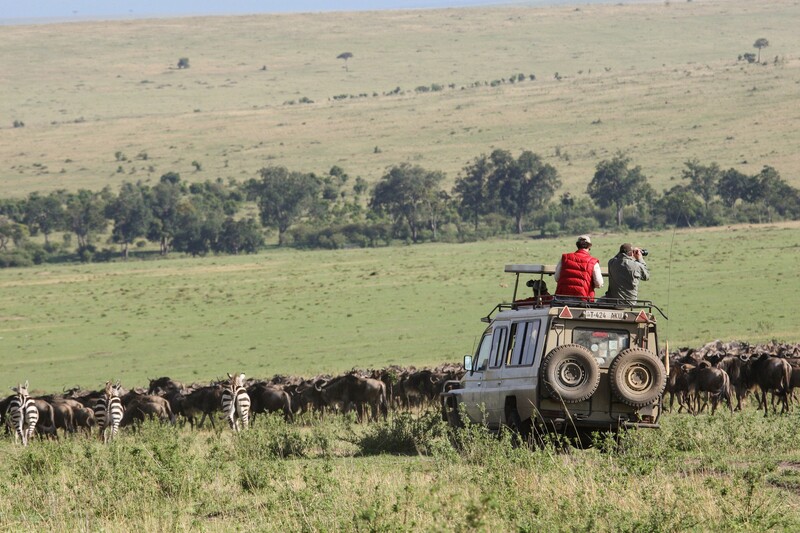 With numerous predators close at hand, it is this circle of life and death that fascinates the safari traveller. 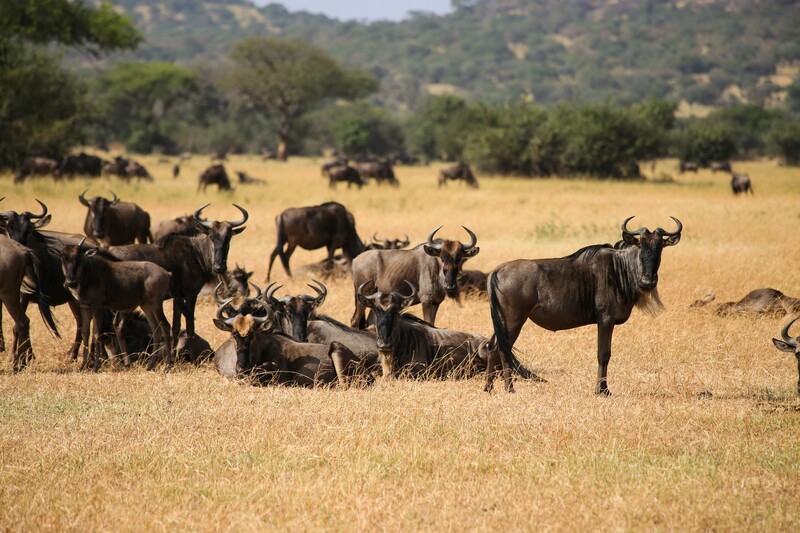 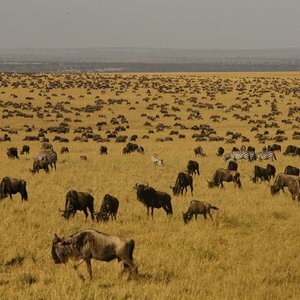 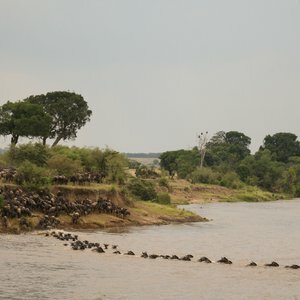 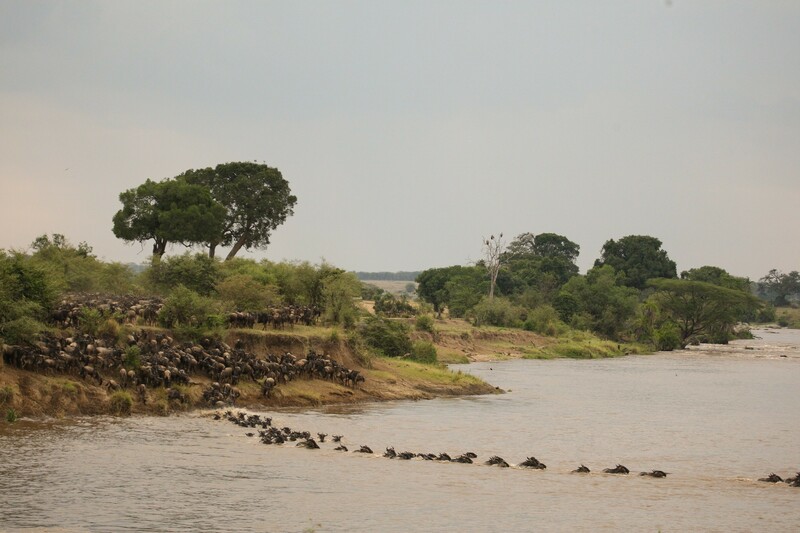 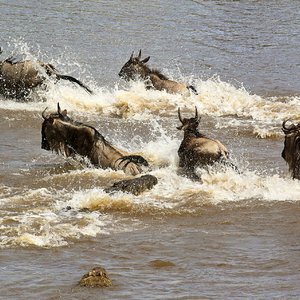 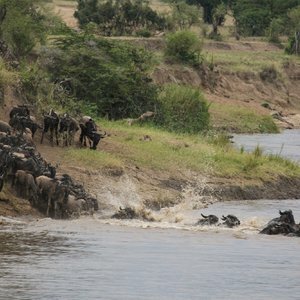 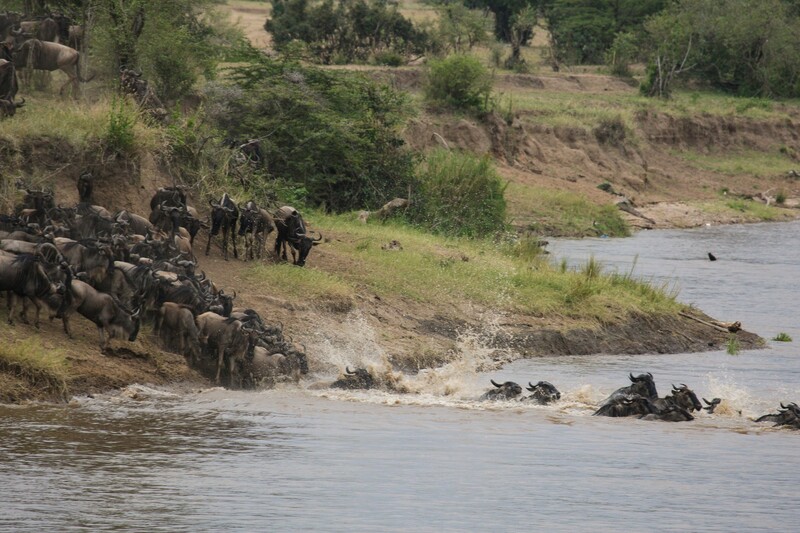 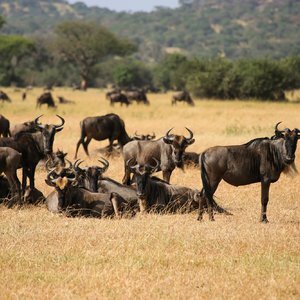 Our Africa great migration safaris (listed below) focus on witnessing the incredible spectacle of the Great Wildebeest Migration in its various forms. 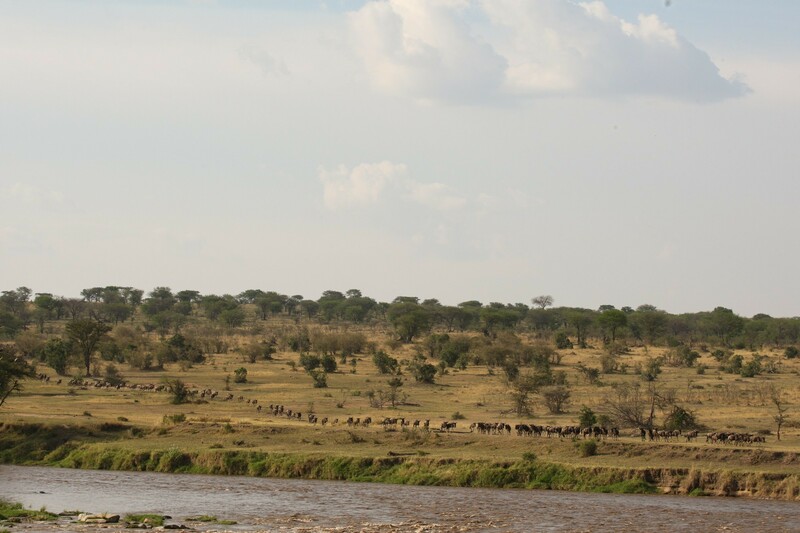 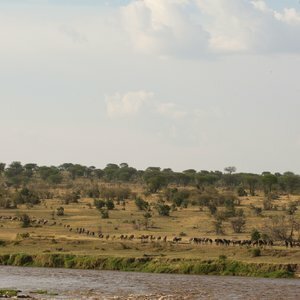 The most important part of planning a Great Migration safari to Africa, is to understand the different stages of the migration, what time of the year is best for viewing these migratory herds and where within this vast ecosystem you can view the herds. 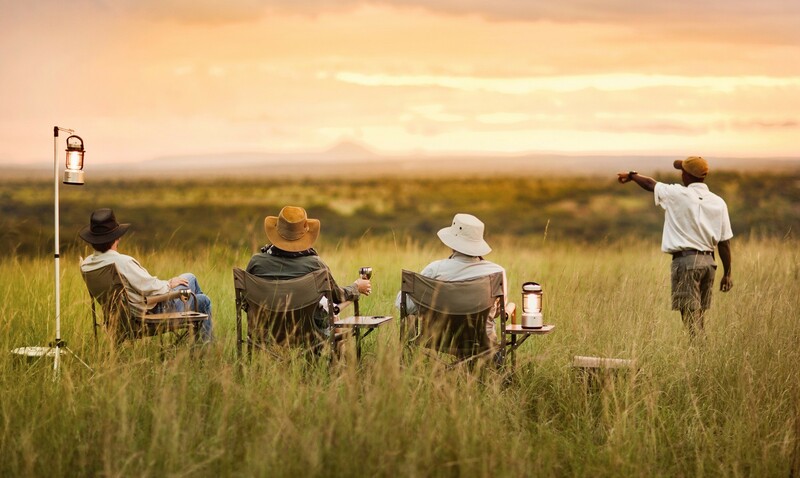 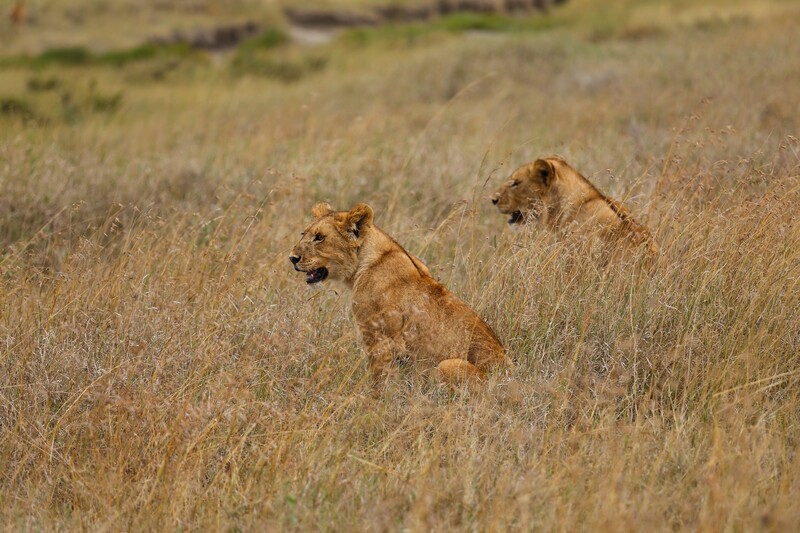 Safari365 is a specialist at understanding these movements and have close long-term relationships with the surrounding camps and lodges in order to facilitate your ultimate safari. 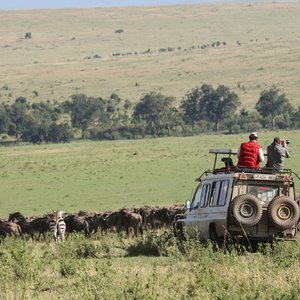 It is also good to note that visiting Africa's Serengeti and Maasai Mara is a bucket-list event, which means it is incredibly popular. 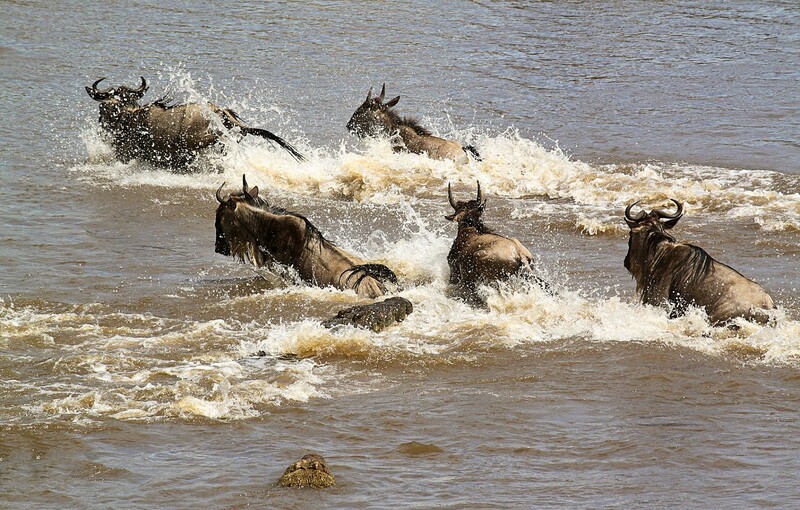 Planning your migration safari is best done far in advance as suitable accommodation (located in the right areas at the right times of year) is pre-booked months ahead. 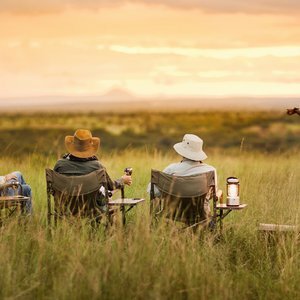 Ultimately, we would like to customise a safari for you once we have an idea of your time of year to travel, level of luxury required and any other wishes that will truly make this the experience of a lifetime.